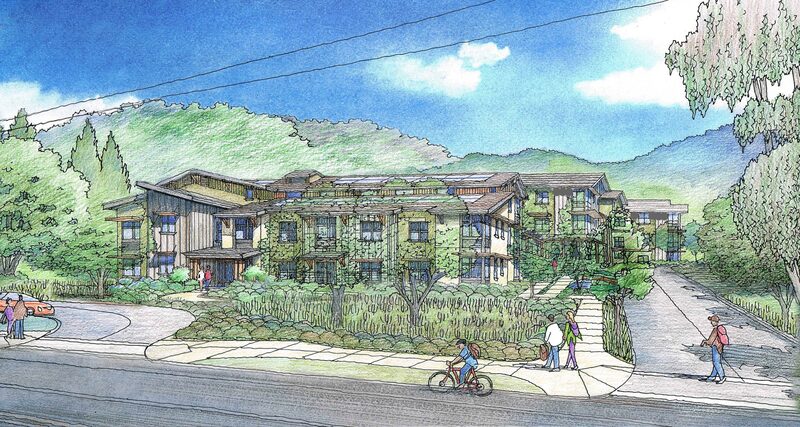 Victory Village a 54 unit affordable senior housing development has been approved by the Town of Fairfax. “This is the largest development approved in Fairfax in over 35 years” noted the Mayor, as the Council was approving the development unanimously and with complete support of the community in attendance. The property is being sold to Resources of Community development by by the Christ Lutheran Church , which wanted their property to be used for the good of the community and helped to designate the property for affordable senior housing. “It is a Victory for our seniors, Town, Marin County, and it shows that people can be welcoming to everyone”, stated a number of the community supporters.